The crew are travelling to meet Tweak’s old pal Sandy when the Octopod is struck by a power failure. Oh no! What will they do now? Only a very special type of sea creature can put the spark back into their mission. 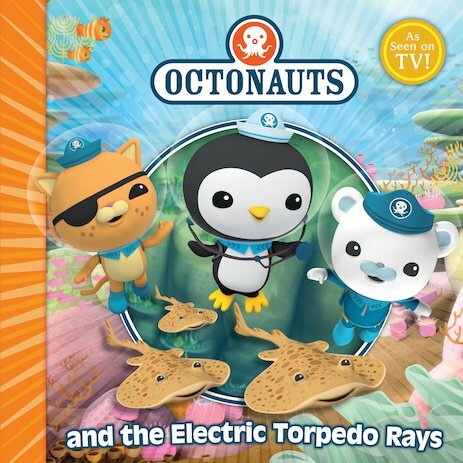 Octonauts – let’s do this! A funny and beautifully crafted story from the Octonauts’ visually stunning world, to feast your eyes on time and time again. Nice book i read to my son recently and he seemed to like looking at the pictures.